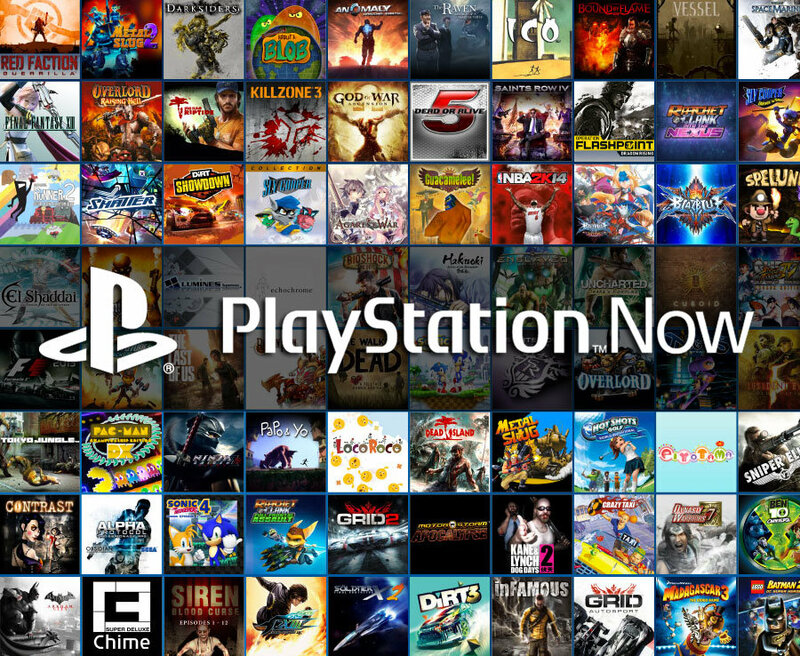 Sony recently has announced that they have added 50 more new games on PlayStation Now this month. For Honor from Ubisoft is heading up in the list. It’s just couple weeks left to holiday season, and PS Now seems will also embrace the spirit with its own style. This month, the gamers will be entertained with the addition of 50 more new games available in the PS Now game library. 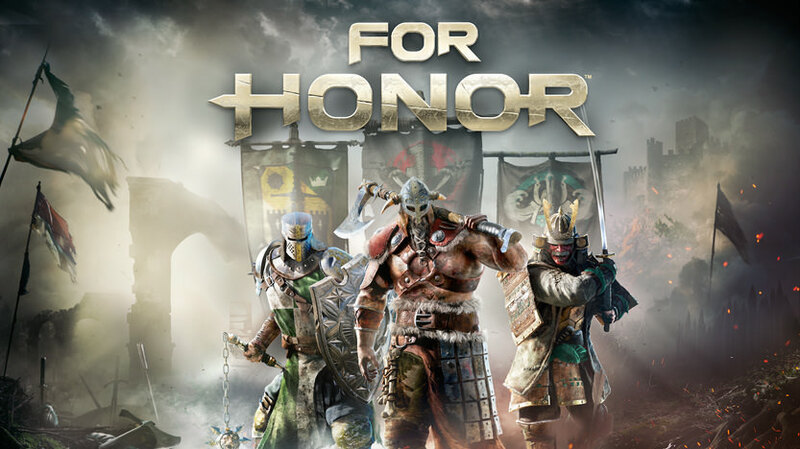 Among that list, PS Now has added For Honor, an action fighting adventure game released by Ubisoft on February 14, 2017. Some other adventure games has been added as well, mentioned like: Raiden V: Director’s Cut, The Spectrum Retreat, Pirates of the Enchiridion, and many more. Currently with this addition, PS Now game library contains total of 275 games for PS4, 700 games for PS2 and PS4. Well, it looks like that PS Now has prepared the excitements for the users on this holiday.